This weekend, we will all drive to the World Trade Center in Pasay City for the 4th Philippine International Motor Show. 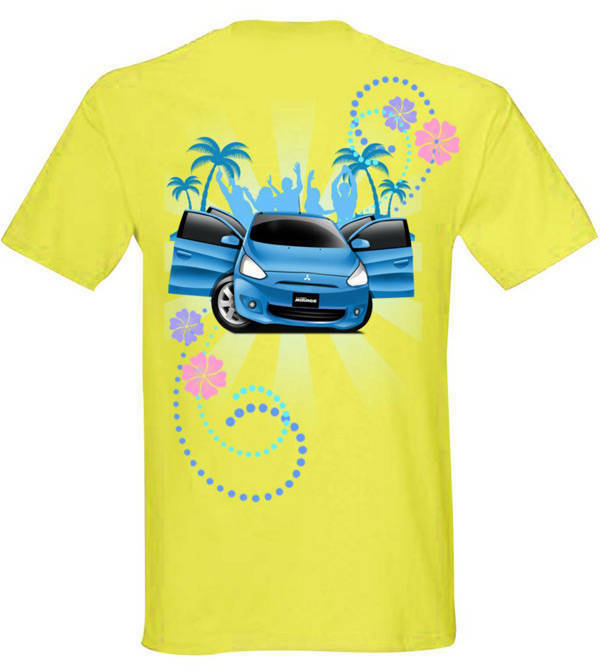 Most of us will go to the event for the cars and the girls, but Mitsubishi Motors Philippines will give show visitors an added attraction: The funky Mirage shirts pictured here. 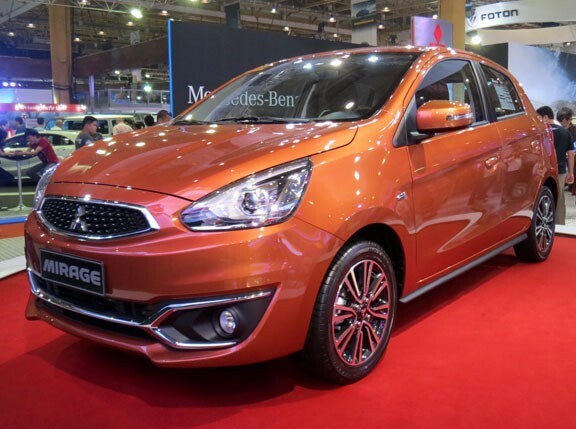 It isn't clear whether Mitsubishi will sell or give these away at its booth, but our guess is that you will have to pay a token price for these. All MMPC said on its Facebook page is this: "Make it Yours. Get it @ the 4th Philippine International Motor Show." 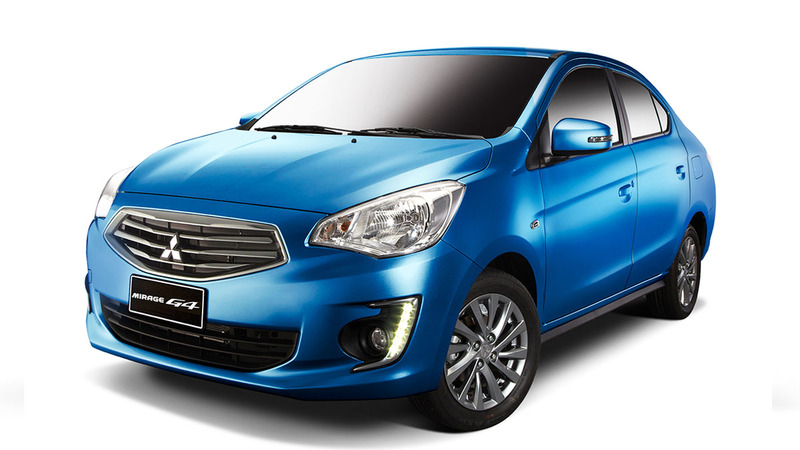 "Make It Yours" is probably the marketing tagline for the soon-to-be-launched Mirage small hatchback. This catchphrase is also printed at the back of the shirts, by the way. So, if you're looking to purchase the Mirage and can't wait to get your hands on one, perhaps a cool shirt can slightly ease up the agony of waiting. See you at the show.